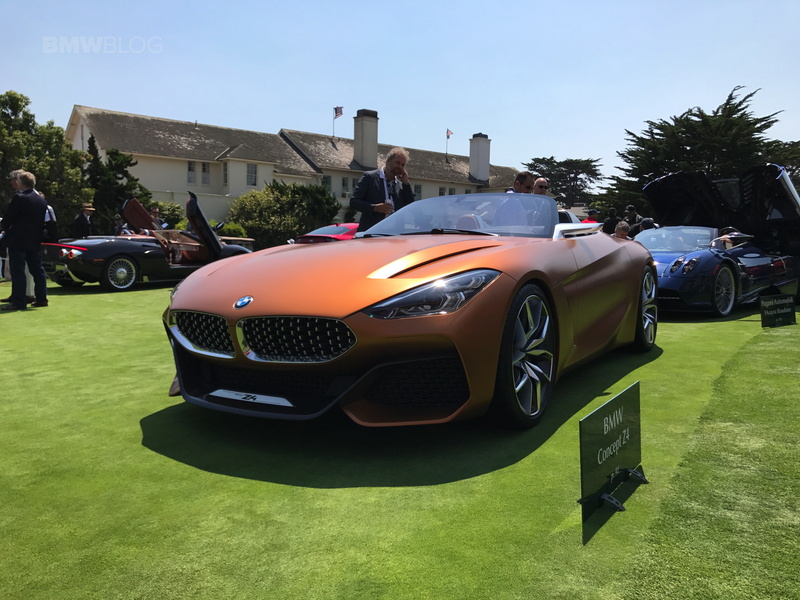 We can now confirm that the new generation BMW Z4 Roadster will make its debut this August at the 2018 Pebble Beach Concours d’Elegance. We’ve learned about the summer unveil a while back, but we were waiting for a second source to confirm the news. That second confirmation came from Automotive News who reported earlier today that the new Z4 will not be appearing at this week’s Geneva auto show – as we’ve expected – where Toyota is previewing its version as a concept. Their source goes even further to mention that the redesigned roadster will not have its world debut in Paris either. 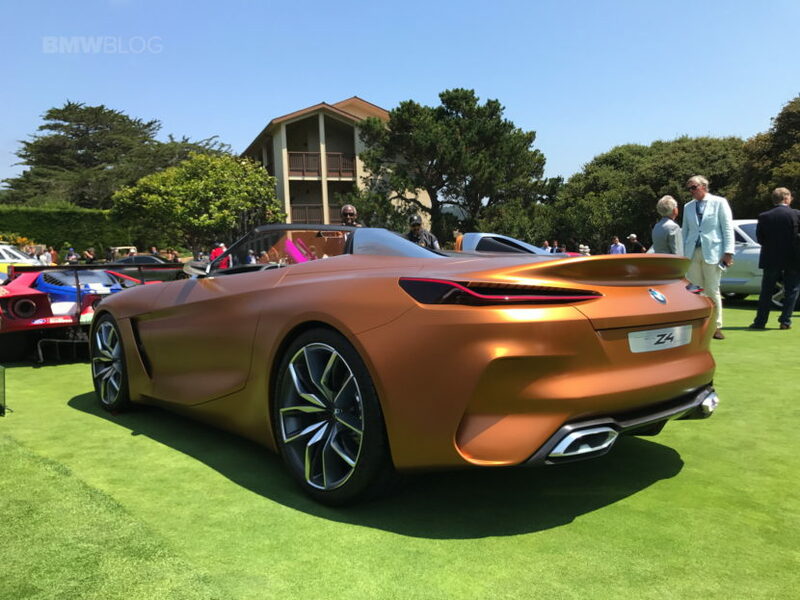 “The new car will be shown at the Paris motor show, too, but currently the plan is to show it at its own dedicated event before then,” said the person familiar with the situation. 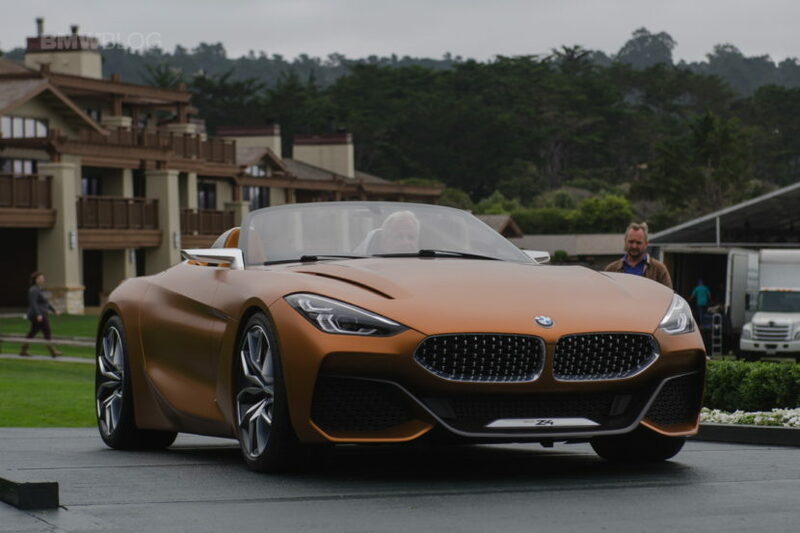 BMW unveiled the Z4 concept at the Monterey Car Week in Pebble Beach California last August, so it looks to return there with the production version. Like every new rear-wheel-drive BMW, the next Z4 is underpinned by the CLAR architecture which offers a lightweight platform, so important for great driving dynamics. Therefore, an all-wheel drive system will not be offered. Although the base model will come with a six-speed manual gearbox, higher-end versions will relay torque via an eight-speed ZF auto box. Price wise, expect the new Z4 to sell for around the same price as the last-generation model at just north of $50,000.